meditation as it clarifies and illuminates your thoughts, so that impulses from the divine level can unfold in your heart chakra. divine will thus strengthening your manifestation power. 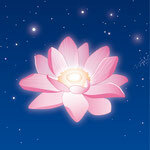 Place a drop of the essence onto the lotus chakra, the brow chakra, the heart chakra and both temples. Lead the bottle in a distance of 50cm first around your head and then around your heart chakra, in a clockwise direction. Then repeat step 2 with a distance of 5cm. 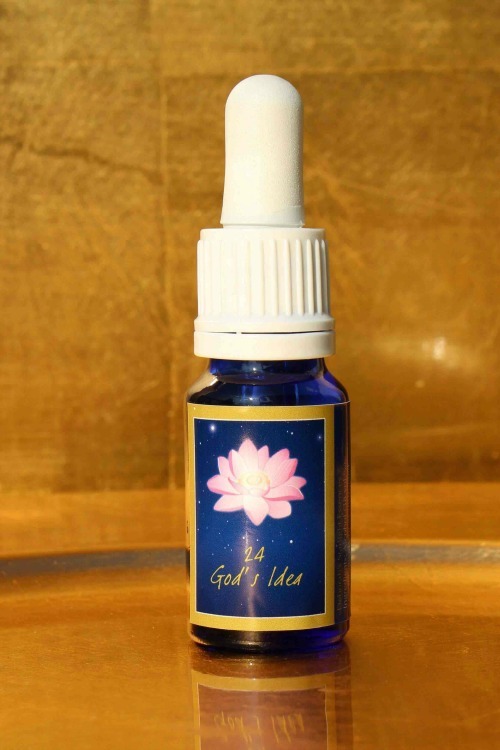 Take one drop orally, one drop onto your throat chakra and one drop onto each knee. Place one drop onto thumb and index finger of each hand, taking them together. You place the left pair onto your coccyx and the right pair onto your atlas, keeping your fingers in place until the energy channel of your spine has been flooded. Place the bottle between your feet and meditate for 5 minutes. This is precisely what I require. I have never thought the selection representatives give careful consideration in online networking like that. It's fortunate that I have gorgeous profile in informal community.